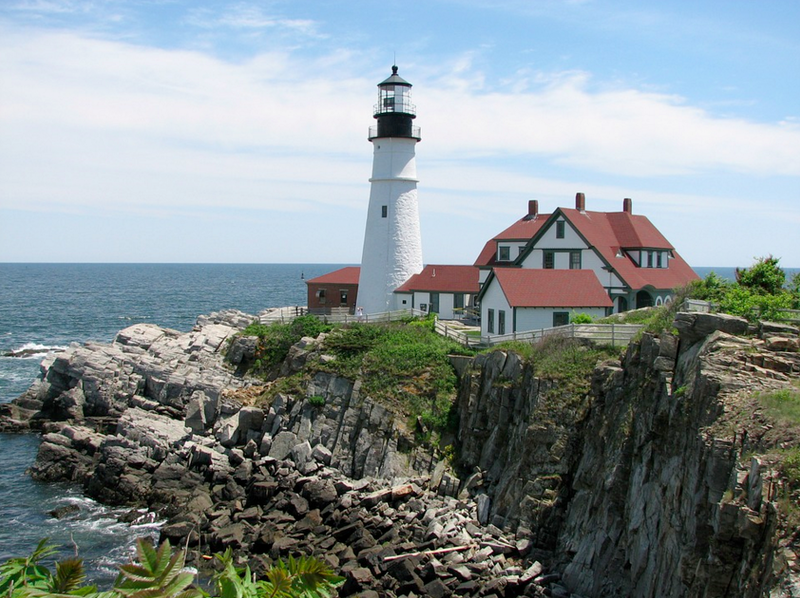 Is there anything more majestic than a lighthouse proudly perched upon the coast? 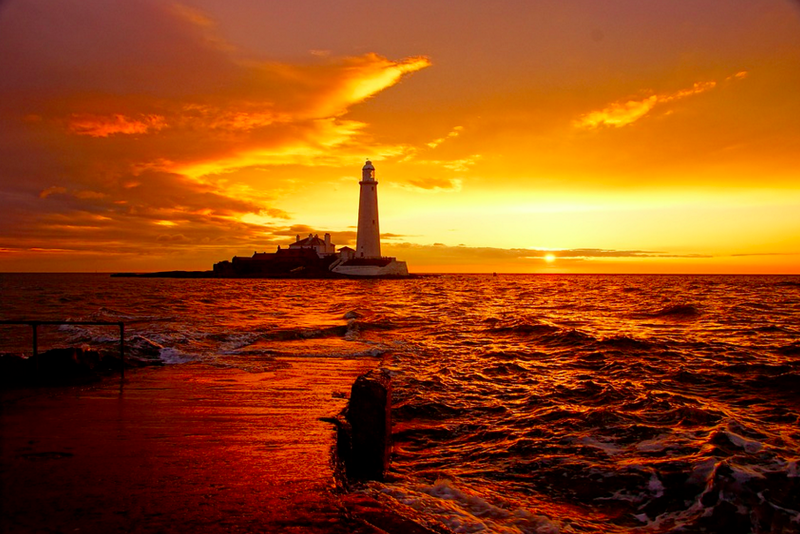 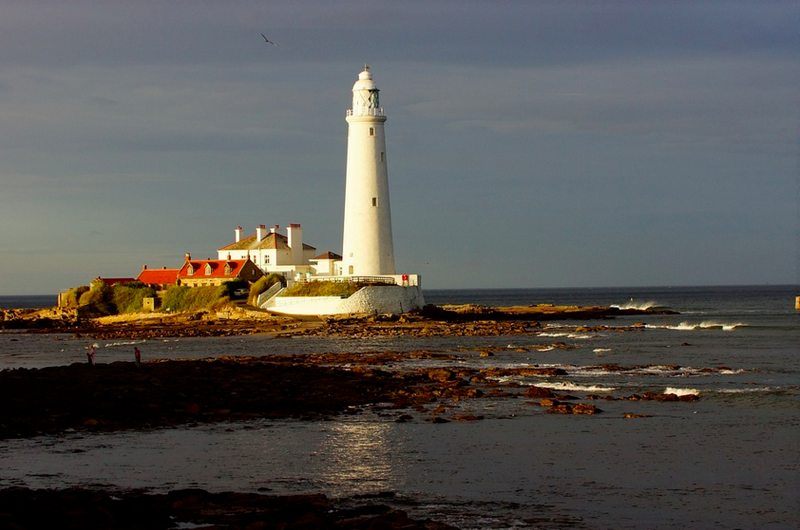 A beacon of light that has served sailors in times of need and a delightful landmark for visitors travelling to various coastal destinations, lighthouses remain icons of architectural beauty and maritime travel. 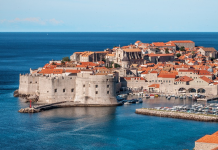 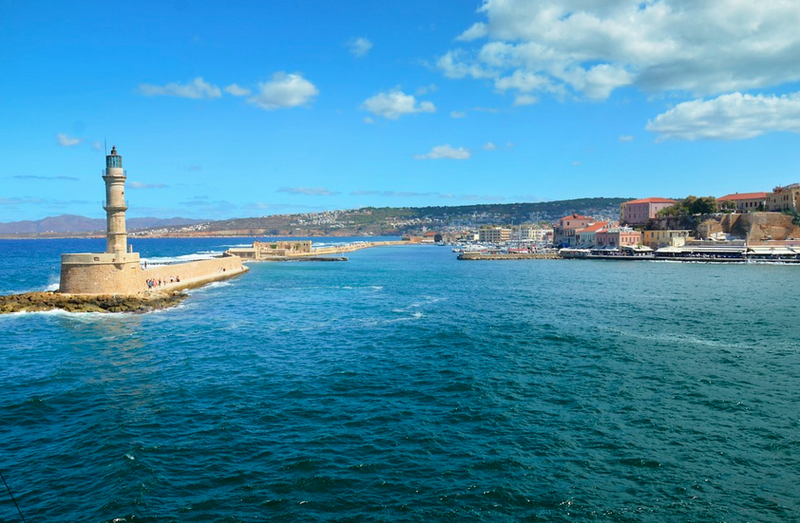 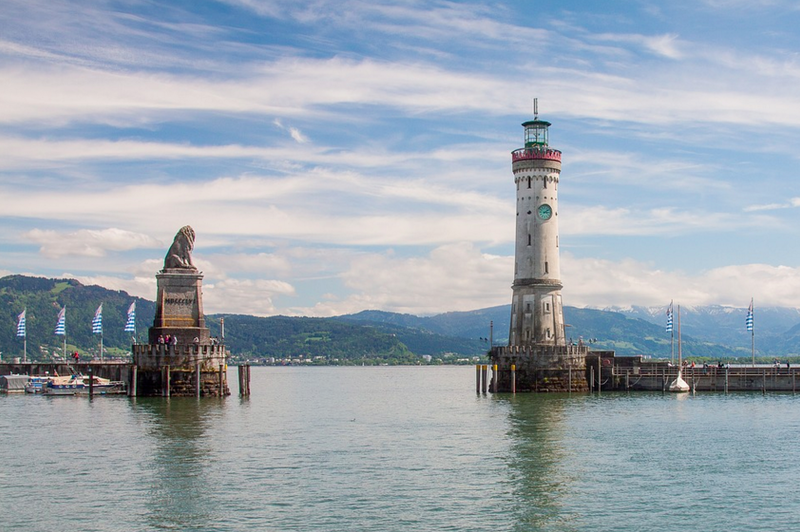 In honor of these charming and stoic nautical landmarks, we’ve rounded up a list of some of the most beautiful lighthouses in the world, many of which you can sail towards on your next sailing holiday with Zizoo. 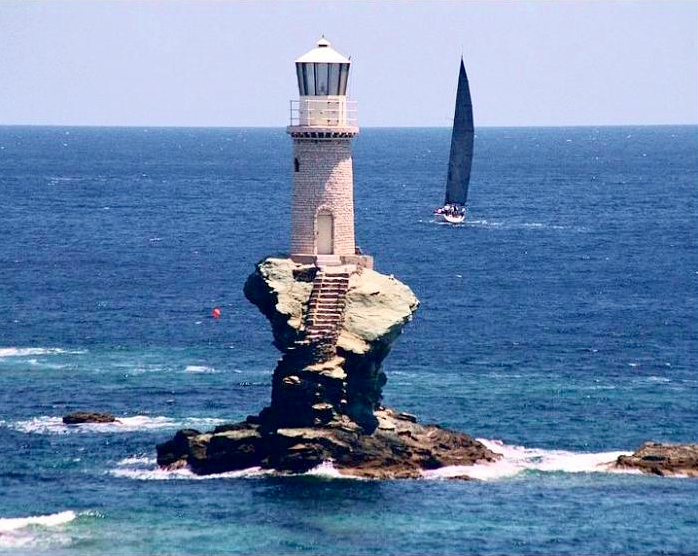 Check out the Chania lighthouse during a yacht charter in Crete. 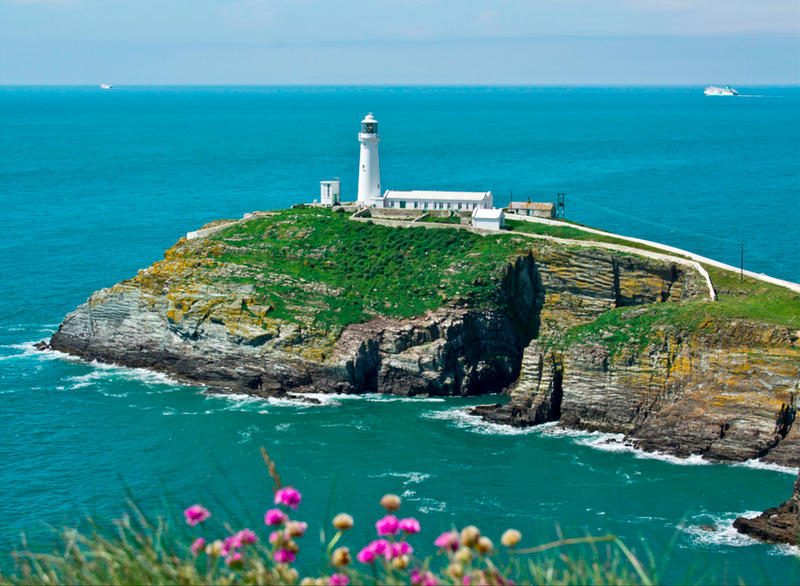 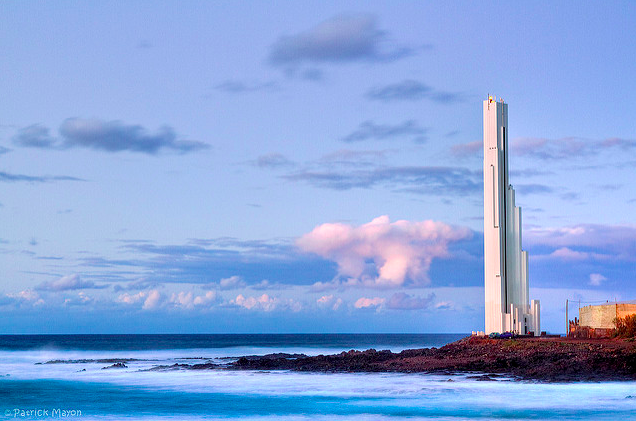 Add these lighthouses to your bucket list for your next sailing holiday. 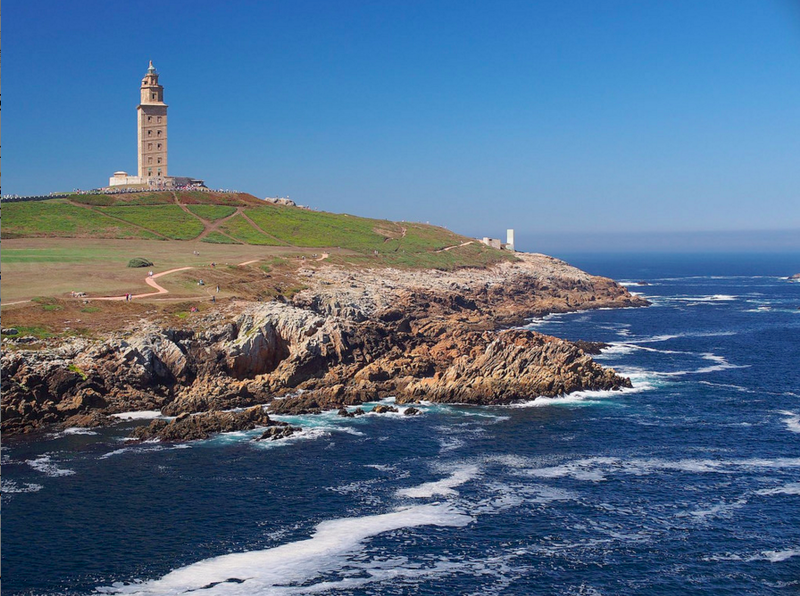 Next articleSailing in France: Cote d´Azur or Brittany?